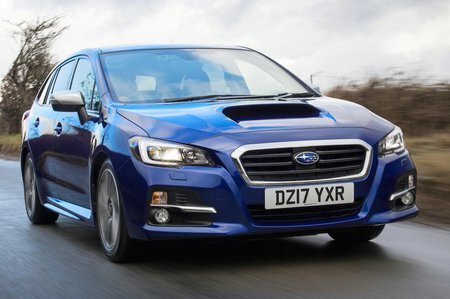 Subaru Levorg Boot Space, Size, Seats | What Car? There’s a fine amount of room up front, and in the rear there’s just about enough room for a couple of large adults; a third will be a squeeze. The boot is a useful size but not as impressive as that in a Skoda Superb Estate or Volkswagen Passat Estate. 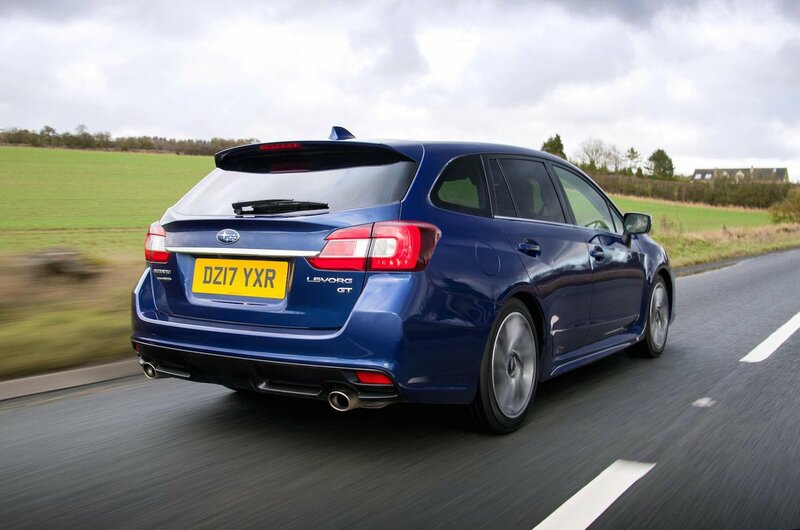 In fact, even as saloons, both the Superb and Passat have bigger boots than the Levorg and both can be had – in estate versions – for the same money as the Levorg. Folding down the rear bench is easy, thanks to a spring-loaded mechanism. Once that’s down, there’s a completely flat loading bay that, again, is a useful size but is significantly dwarfed by Skoda and VW rivals. You get a 60/40 split folding rear bench that’s helpful if you need to carry a long load as well as passengers.